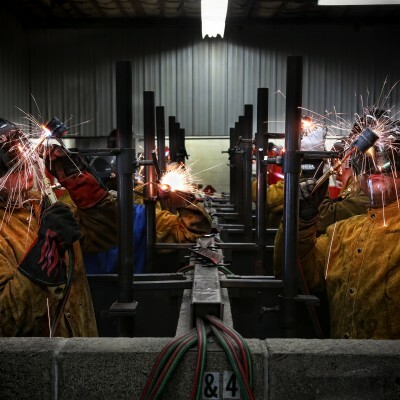 Home | Modern Welding School, Inc.
Would you like to enroll with us today and become one of our success stories? Call today to schedule an admissions interview! "Great school and would recommend it to family and friends." 6 Hour Workshop Please call 518 374 1216 and ask for Instructor Dave Webster. 6 Hour Workshop Please call us at 518 374 1216 and ask for Instructor Dave Webster. 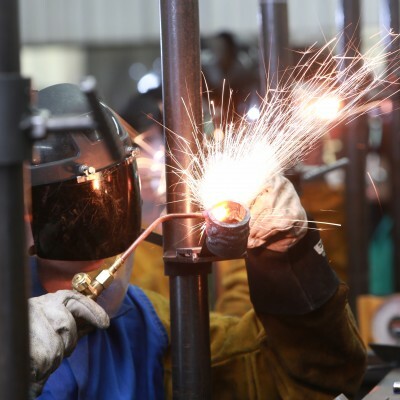 The mission of Modern Welding School is to educate and train individuals who desire to enter the welding field by using our time tested techniques and practices in both theoretical and hands-on applications on many of today’s welding processes.